Deodorant is a necessity for men and women alike for their hygiene. Body odor happens when we get too much heat and it causes germs to grow within the armpits, making a smell that is truly terrible. That’s why we use deodorant before we go and do activities in the outside world. But there seems to be an issue on a certain product that caused people to get hurt and it was painful to look at. 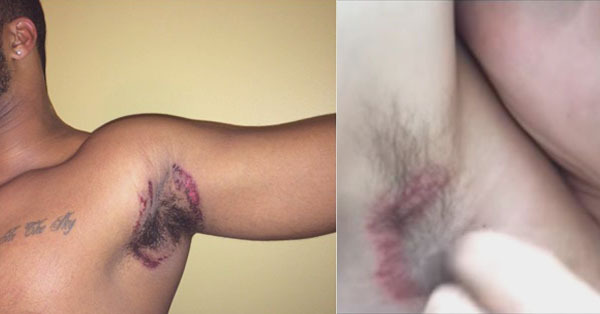 It seems that Old Spice’s Pure Sports High Endurance Deodorant has been causing chemical burns on several men’s armpits when they’ve used their product. 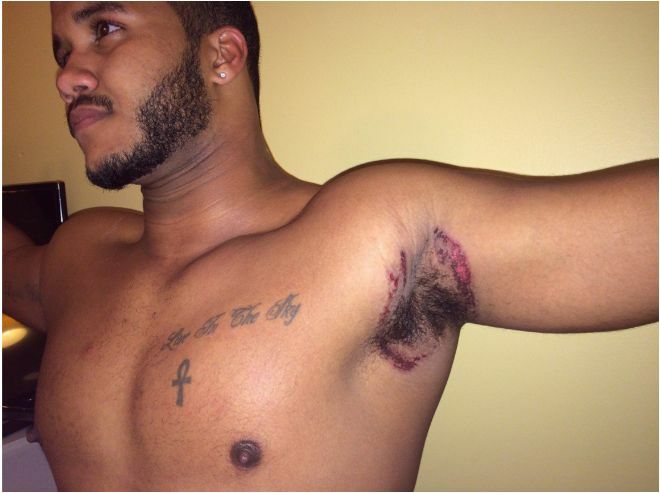 The victims said that their armpits feel like burning and when they look at their skin it was scabbing. But he isn’t the only one that experienced this problem, a YouTuber named Michael Smith has also reported the same issue and he showed evidence as well. One of the commenters in Smith’s Youtube video had said that his husband’s skin cracked and it was bleeding and oozing that took a couple of weeks to clear up. What peculiar in this case is that her husband has been using Old Spice for several years now and not just the first time in happened to him. Old Spice has accumulated 155 consumer complaints and 75 product rating with 70 of those gave the rating of 1 star only. It is unknown if Old Spice has responded to this issue but it is safe to say to be wary of your product choices as it may create complications that may transpire to injuries such as this.